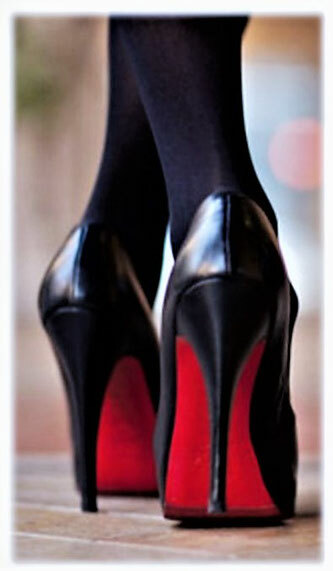 Christian Louboutin 120 mm (4.72 inches) heels are one of them. The signature red bottom of every Louboutin shoe is called "sammy red sole" and is a protected as a trademark in many countries. The red sole came to live in 1993 because Louboutin was disheartened with the outcome of his sketches in real life. He got so frustrated that he took a red nail polish and painted the sole red. For me these soles, give that extra something to a look. Oh and if you are not into high heels, his red sole is also on any other pair of flat shoes he designs. Here are some of my favourite designs. 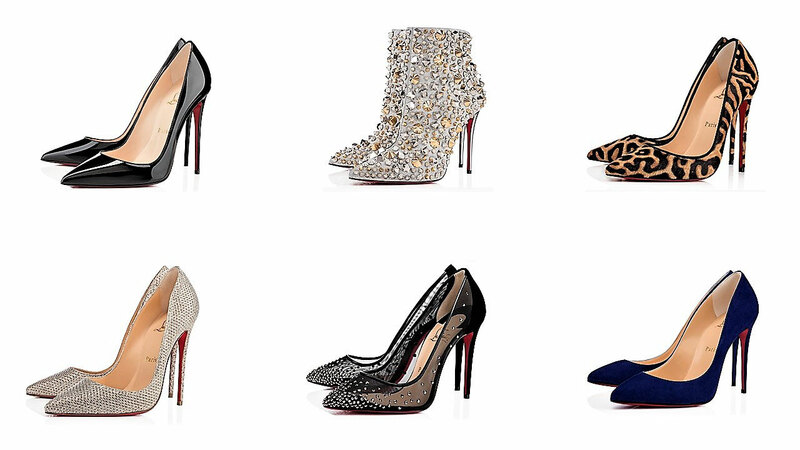 So, do you like Louboutin heels as much as I do? To stick with the above theme, it may take some time until I can call today's Dream Wish List item mine, but I am determined to call it mine rather sooner than later. 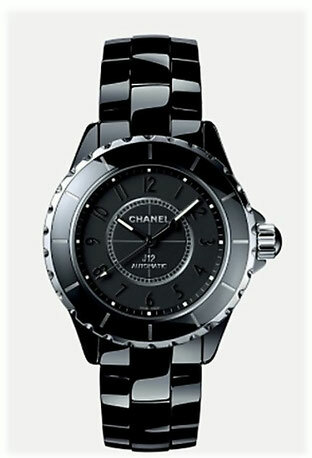 ...and this item is the Chanel J12 Watch in Intense Black. 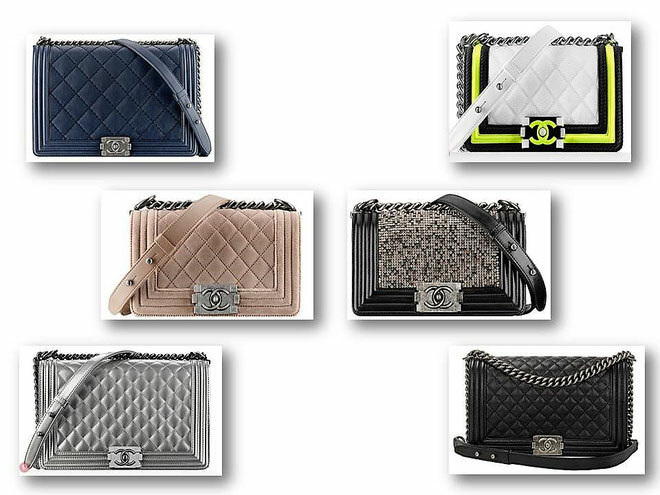 Like other pieces on my Wish List, the Chanel J12 has survived the ever-changing fashion trends for now 17 years. Released in 2000 the J12 is made of ceramic in either black or white. Due to its huge popularity Chanel since then has expanded the J12 line. 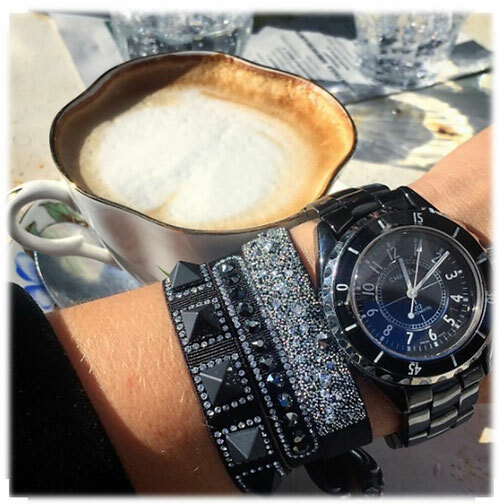 Today you can get a J12 watch embellished with diamonds or a leather strap instead of a ceramic wristband. I personally prefer the original version without any extra fuss, just to make sure the watch works for any occasion, with any outfit and that I will wear it as a timeless classic for centuries to come. 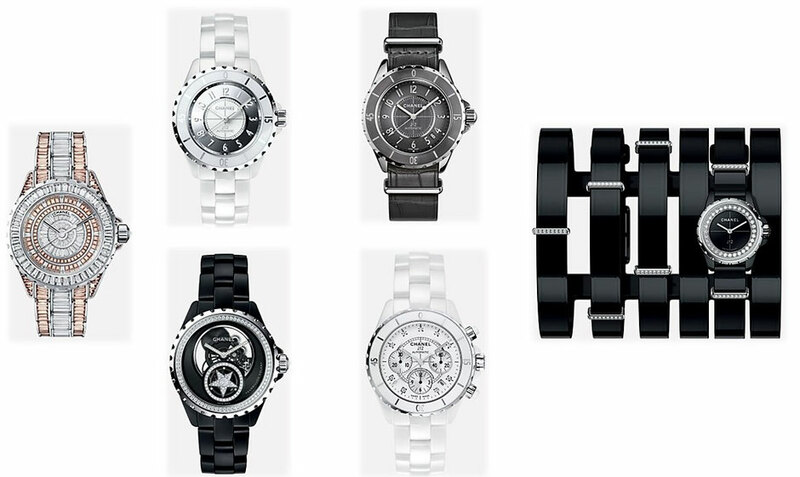 Which version of the J12 watch would you pick? So far most of the items on my Dream Wish List are iconic pieces and today's addition to the list is no exception. 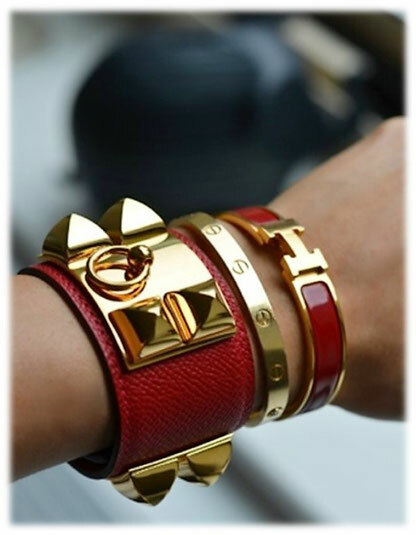 The first time I saw the Hermès Collier de Chien Cuff Bracelet was about a year ago in a magazine. I instantly loved the contrast between the leather and the metal hardware. I began to research and was really surprised that this bracelet is on the market for over seventy years. Its design is inspired by a dog collar and translated Collier de Chien means dog collar. In 1923 Hermès was commissioned to design a collar for client's dog. The collar became I so highly demanded item amongst another dog owners, that in 1927 couturière Marie Gerbe requested the collar to be redesigned into a women's belt. 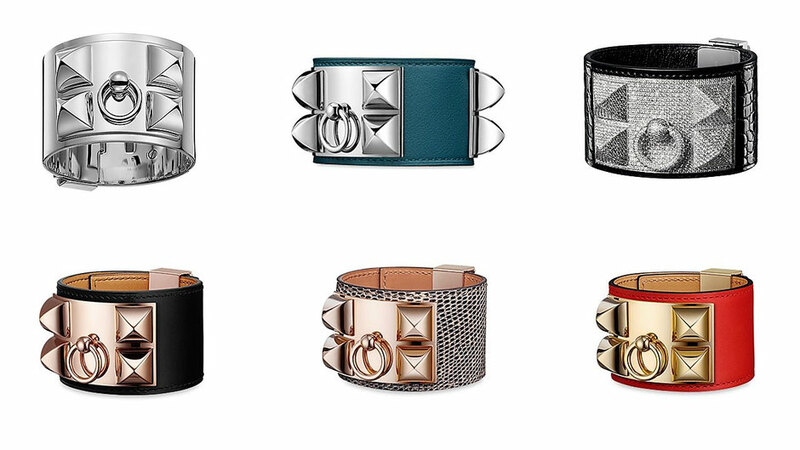 In 1940 Hermès translated the dog collar design into the Collier de Chien Cuff Bracelet. The iconic design includes the signature centre O ring for the leash as well as four pyramid studs. It comes with an adjustable turn lock closure. Nowadays the bracelet is available in multiple materials, colours, and metal-types including palladium. The price depends on the material choice and starts at 995 €. 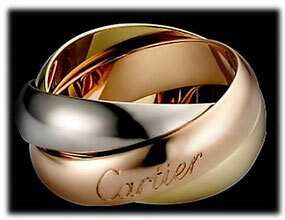 I would opt for the classic leather metal design. Right now I am favouring rose gold for hardware and the black leather, but that can change tomorrow. There are just too many great options. I know the price tag is hefty. Still, for me, this bracelet is a great investment piece I would wear forever as it never goes out of style. The Collier de Chien Cuff Bracelet works with a simple jeans and t-shirt look but due to the quality materials also with an evening gown. ... the Susanna short boots by Chloé. The Susanna Boots by Chloé were released first in 2008 and initially named Susan. After a name change, they become beloved fashion must-have. 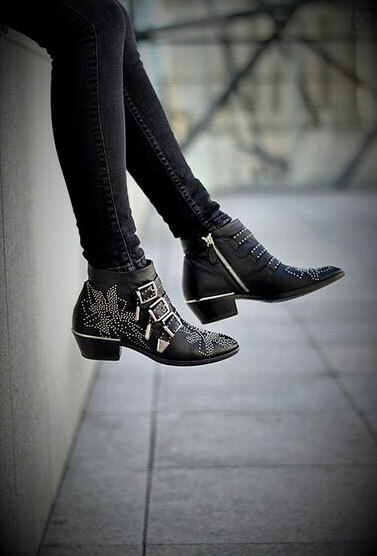 The Western-inspired design skilfully plays with both male and female elements which make the Susanna boots timeless classics. 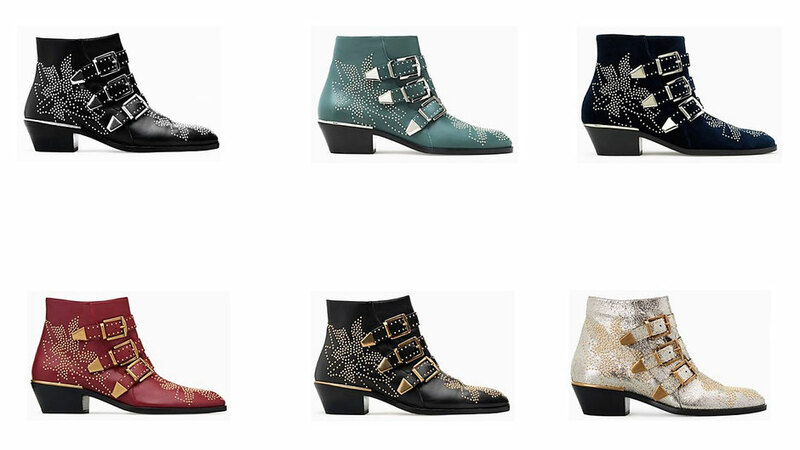 The boots are available in several different shades as well as in leather, suede, and most recently in velvet. I love the short cut of this boots, it makes them suitable for both short and long legwear. Also, their tiny 3 cm heel still offers a little elongation of the leg while at the same time being sturdy to manage every given pavement without the risk of ruined heels and tumbling walks. And above all, I love the contrast of the floral studded pattern and the edgier buckled straps. Do you love the boots as much as I do? With Christmas less than a month away I thought it is the right time to share with you another item from my Dream Wish List. Today's Dream Wish List item is 32 years old, handcrafted, made of leather and named after a French singer, actress and style icon. Can you guess what it is? It is the Birkin Bag by Hermès. Also, the bag is on the market for quite some time it is more on trend than ever. I love the timeless design that goes with everything, a simple jeans and t-shirt look or an elegant dress it doesn't matter this bag always works. Granted the price is high, but each of those bags is handmade in France in ca. 50 working hours, available in different sizes, leathers, and you can custom pick the hardware details. Until 2010 there was even a waiting list to purchase this bag which since then doesn't exist anymore according to Hermès. So if you buy a Birkin Bag, you not only pay for the value, but also for the "hype" surrounding it. Funny fact, due to its enormous demand the Birkin Bag has a very high resale value. So high it is a better investment than gold or shares. In 2015 the bag had an average return of 14,2%. So, when I purchase this bag, hopefully in the not so far future, I'll make a really wise business decision. On that note, what are your thoughts on the Birkin Bag? Please comment below. Until then, have a good one. When I first discovered the bag, about a year ago, I thought it was a relaunched classic, but I was wrong. Chloé released the Drew Bag as part of their pre-fall collection in 2014. The name does not ascribe to an actual person. Instead, Chloé uses an alphabetic naming system where each season the handbags are named after the next letter of the alphabet. For the fall season of 2014, the letter D was the one to go with. 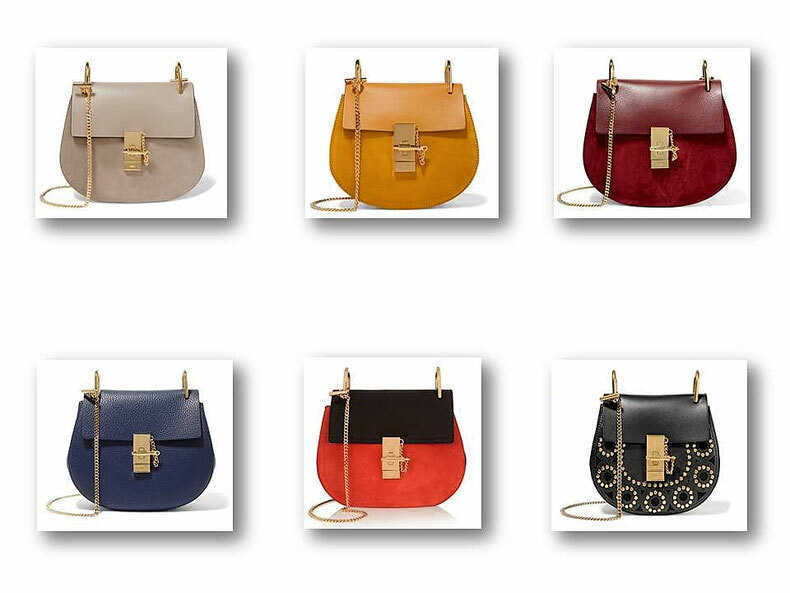 According to the label, The Drew was given its name as the roundness of the name mimicked the roundness of the bag’s silhouette. It comes in four sizes (nano, mini, small, medium) and many different styles. The reason why I love the bag ... I simply can't get over the gorgeous design. To me, the shape reminds me of the seventies, while the clear lines of the bag's hardware create a modern look, making this bag a timeless classic. I have the feeling the Drew Bag would accompany me for a very long time, on various occasions, whether it's daytime or nighttime. Yes, I already picture myself wearing this bag. Of course, I couldn't pass a month without adding at least one item to My Dream Wish List. This month addition to the list is a real classic. Although its original design is over 100 years old, this baby is a timeless beauty. Can you guess what it is...? 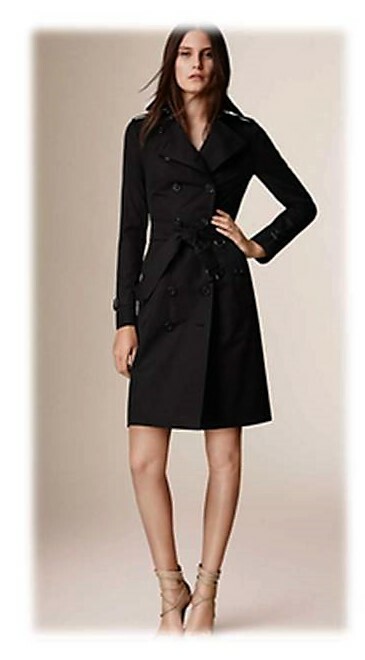 It's the Burberry Heritage Trench Coat. 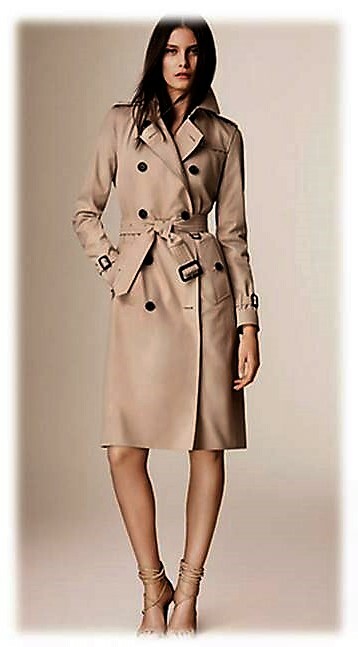 Sure, nowadays the Burberry trench is available in many fabrics and pattern. 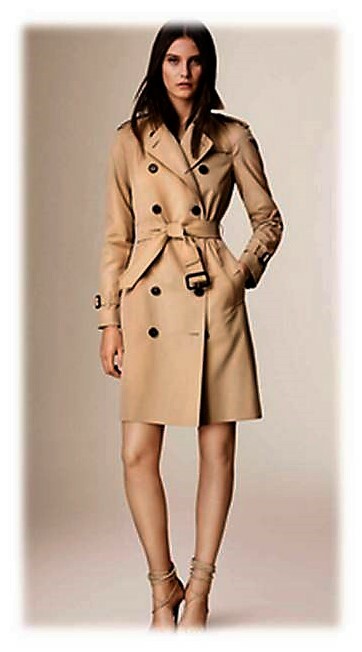 Still, I would always opt for a trench from Burberry's Heritage line. In my opinion, it is an investment for life. Made from weatherproof gabardine, wearing it all the year round is no problem. The dateless fabric and cut go with every style and occasion, from denim to an evening dress. You just have to pick your coat. You can choose from four fits as well as lengths and five colours. You can even add up to three initials to the inside of the coat to personalise your Burberry Heritage trench coat. Right now I would choose the Kensington in stone in extra long. 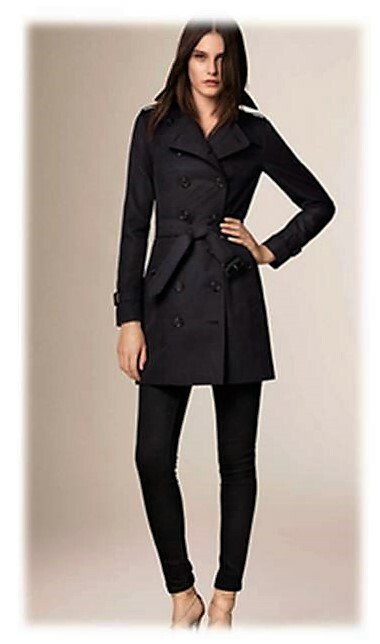 Do you love the Burberry trench as much as I do? If so, what is your favourite style? Here comes another item I am adding to My Dream Wish List. Actually, I wanted to do Product Review, but I discovered this divine piece of clothing on Net- A- Porter, while researching for some other posts I am planning to do. Because I just couldn`t get it out of my mind, I decided to postpone my Beauty Product Review and share with you, my newest addition to My Dream Wish List. Here it is, this antique-rose embroidered honeycomb-mesh mini dress from Burberry Prorsum's Spring '16 collection. Yes, it is really expensive, that's why it is on My Dream Wish List, but still I can´t really express how much I loooooooooove this dress. I love how it combines softness and edginess at the same time. While the antique-rose colour portrays a delicateness, the embroidery adds some coolness to the dress. This combination makes the dress really versatile, for me. 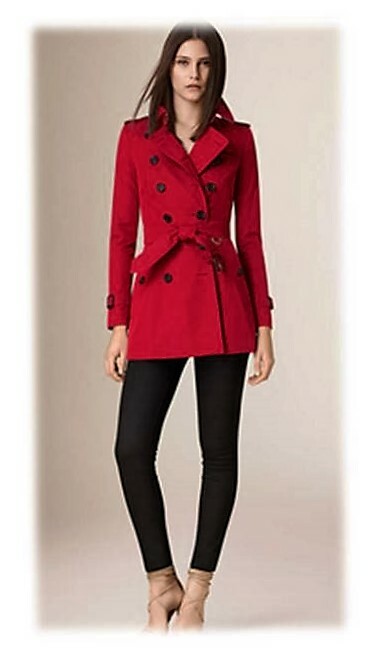 You could combine it with a black leather jacket and some ankle boots to further enhance the edginess or you wear it under a trench coat with suede leather pumps to achieve an more elegant, feminine look. Do you love the dress as much as I do? 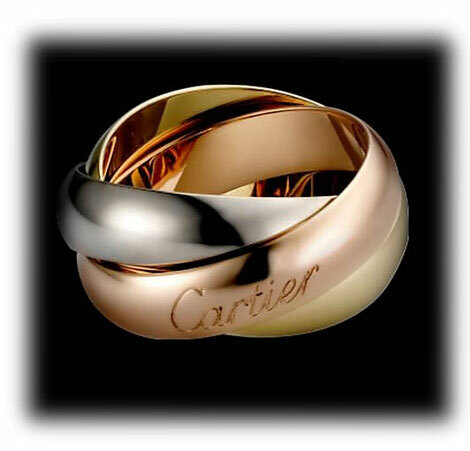 Do you know the feeling when you see something for the first time and you instantly think,"I wish that belongs to me"? For me, this usually happens when I see breathtaking clothes, shoes, bags, jewellery or anything related to home design. In this series, I want to share with you all the things I am enthusiastic about, but at this very moment can`t call my own, for whatever reason. But as you all know... NEVER STOP DREAMING! 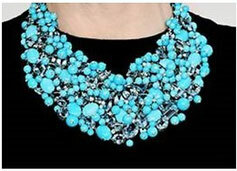 The first item I am adding to My Dream Wish List is this turquoise, aquamarine and diamond necklace from the 2015 Tiffany Blue Book collection. Cate Blanchett wore it at the Oscars 2015. First of all, I love turquoise jewellery. I am on the hunt for the perfect affordable turquoise ring for the longest time. The minute I saw this necklace, I began putting outfits together in my head to wear with it. I don`t only see this necklace in combination with an evening gown, in fact, I can also picture myself wearing it with a denim shirt, a classic white men's shirt or turtleneck dress. What items are on your Dream Wish List?